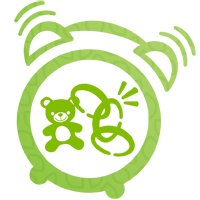 Munch ‘n crunch! 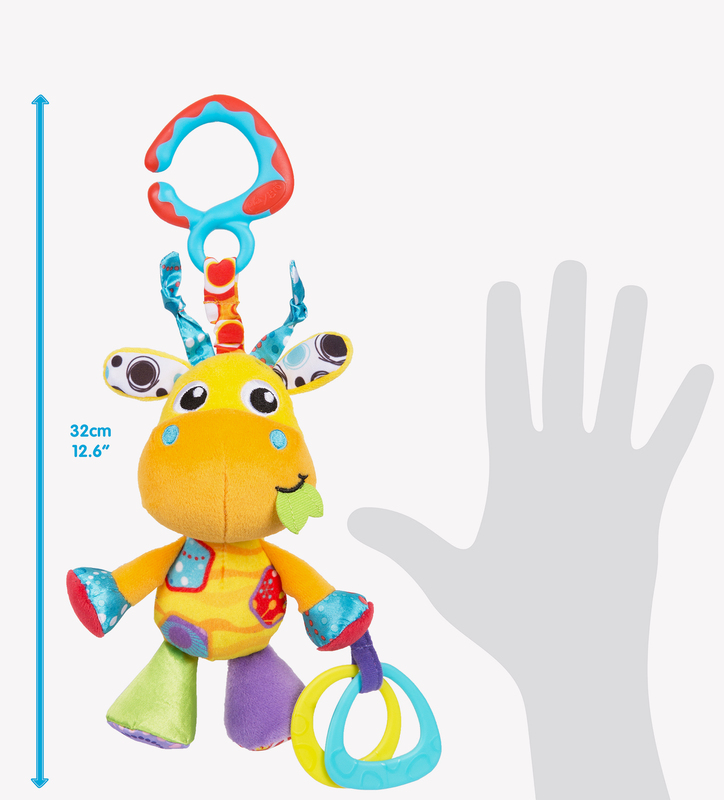 Stride through the Sahara with these bite size friends. 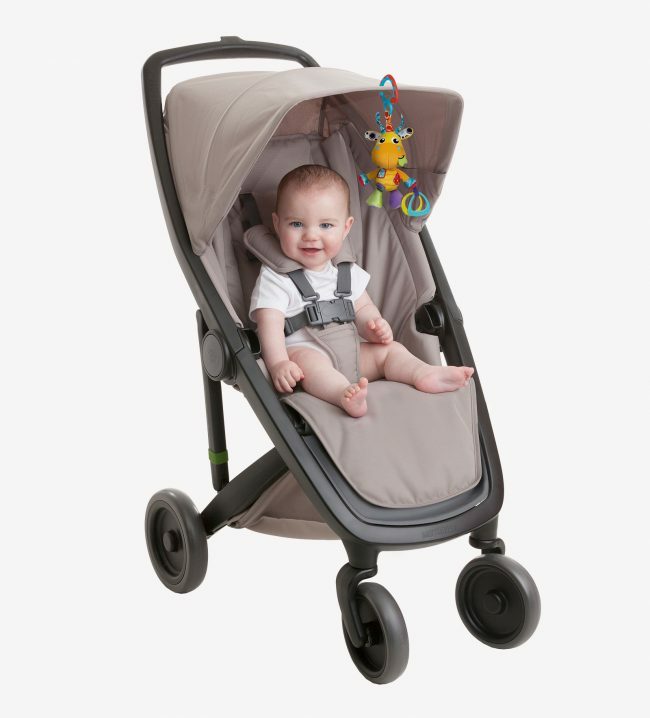 Jerry is the perfect companion for any intrepid baby on the go. 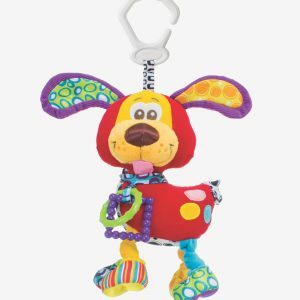 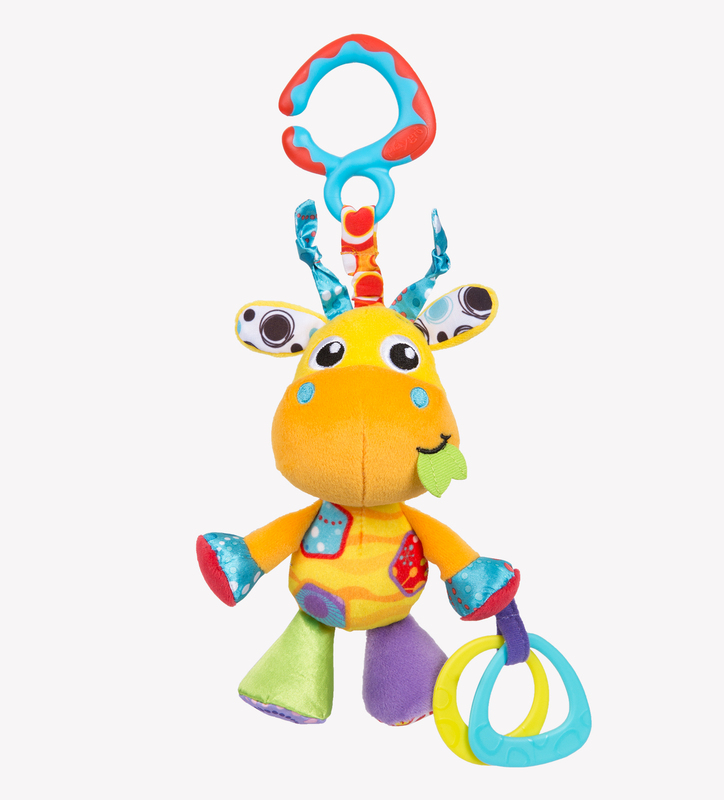 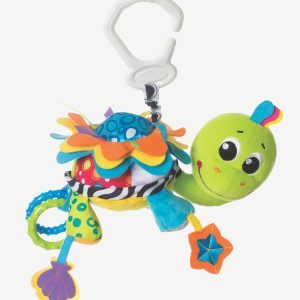 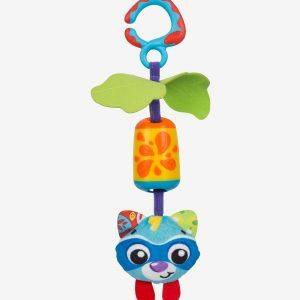 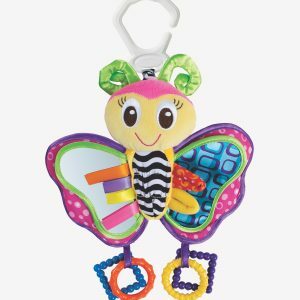 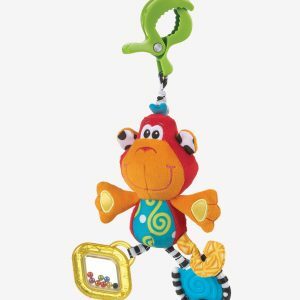 His brightly patterned and coloured belly will encourage baby’s visual development whilst his textured teethers are perfect for baby to soothe on the move. 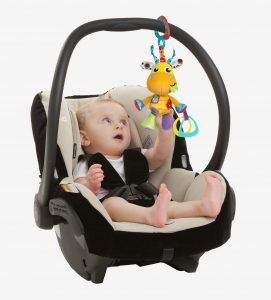 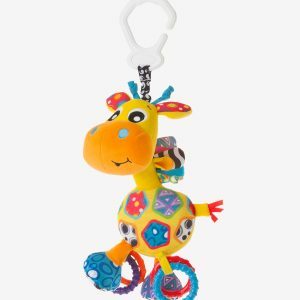 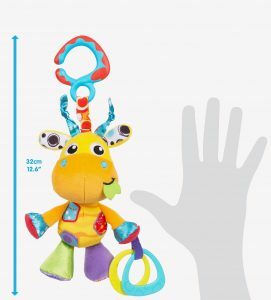 With a funky dual coloured clip for effortless attachment to car seat, stroller, pram and capsule, Jerry Giraffe Munchimal is the ideal grab and go friend.